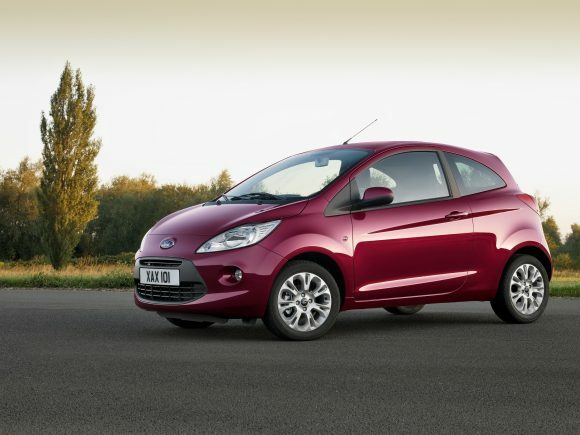 THE Ford Ka was the fastest-selling used car in the UK in 2018, taking an average of 32 days for dealers to sell, according to new data. Indicata UK – the real-time used vehicle management portal from Autorola UK, which was highly commended at Car Dealer Power 2016 in the Trade-to-Trade Remarketer of the Year category – said it recorded the fastest-selling used cars between six and 36 months old out of 1.1 million sold by dealers during 2018. The Hyundai ix35 was the second fastest-selling used car at 34 days, followed in third place by the Ford Galaxy, which took an average of 36 days to sell. 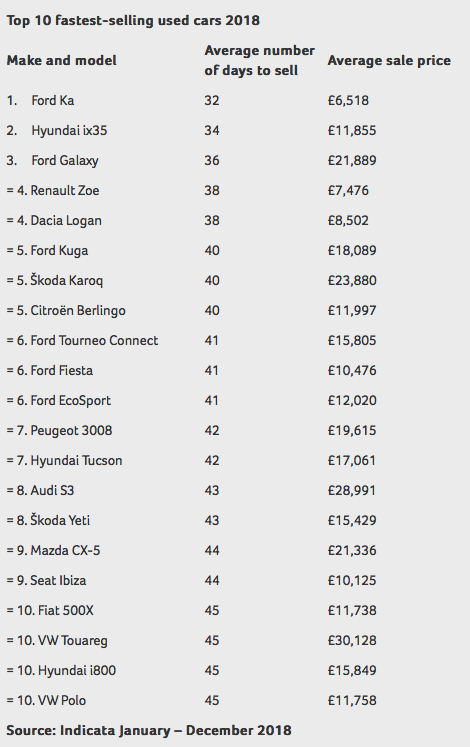 The biggest surprise was the pure electric Renault Zoe, which made the top 10 in joint fourth place and selling in just 38 days on average. Indicata said it supported the evidence of a growing demand for used electric cars and reinforced that dealers had the growing confidence and knowledge to sell a used EV to a consumer. 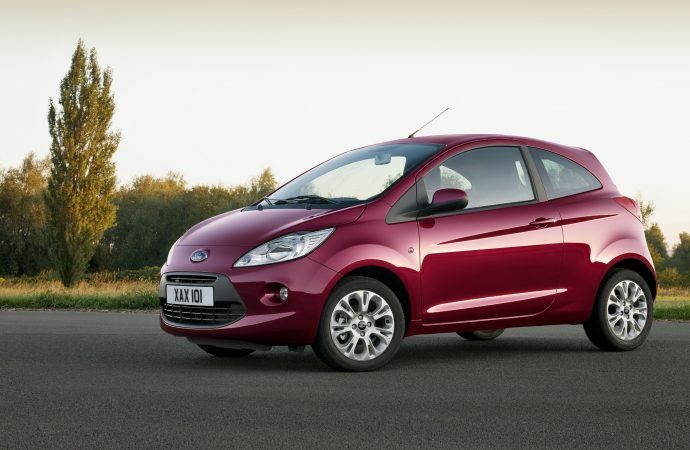 Ford dominated the 2018 list with six models in the top 10, with the Kuga in fifth place and the Tourneo Connect, Fiesta and EcoSport joint sixth. 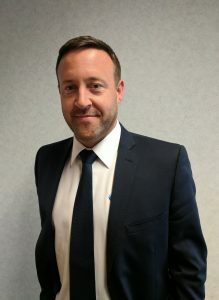 Indicata UK national business development manager Neil Gilligan said: ‘Overall, the used vehicle market in 2018 was very buoyant and used cars were in high demand. Ford dominated the used market in 2018, while SUVs and small hatchbacks remain the nation’s most popular used car types,. ‘We are pleased to see the Renault Zoe in the top 10 as it’s a strong sign that electric cars are beginning to be accepted in the used market. Without this acceptance as a used car, new EV sales will always struggle to thrive. MORE: Who won what at Car Dealer Power 2016?